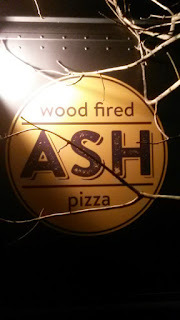 Ash Woodfired Pizza is usually located at The Gantry (3121 SW Moody) in Portland, Oregon. However, their truck can also be found at events. 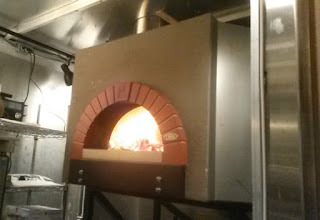 Ash Woodfired Pizza was recently slinging pizzas at NWIPA's Sixpoint Brewery event in late January. What better way to enjoy a good pizza than with a good brew? Ash has anywhere from 3-5 pizzas in its core lineup. 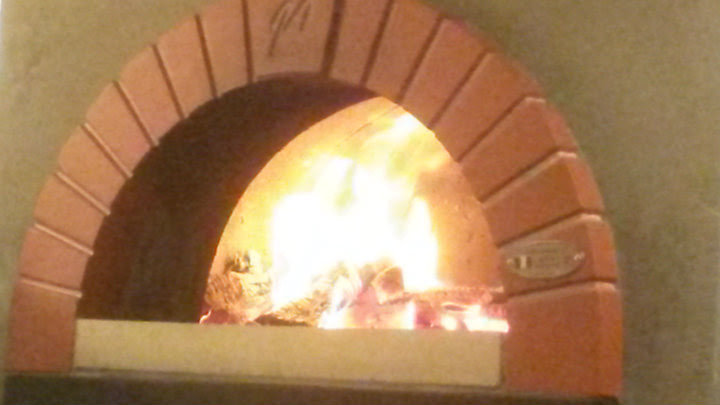 Their woodfired oven can get upwards of 1000 degrees inside, so it does not take very long to get that finished product in your hands. 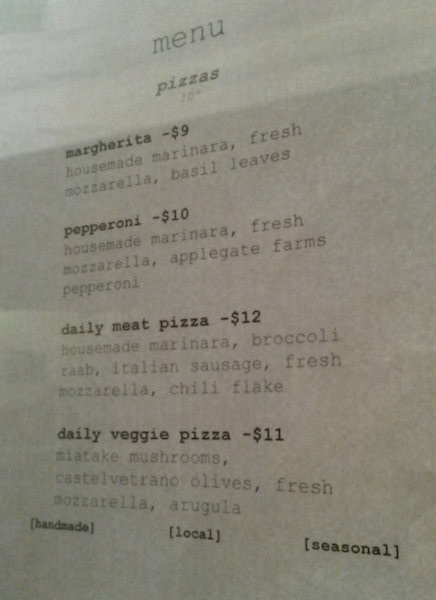 Pizzas here use sourdough crust, made by hand in the cart each day. There's only one size for pizzas, a personal size that probably measures 8" or so in diameter. I got the Margherita ($9), which features house-made marinara, fresh mozzarella, and basil. 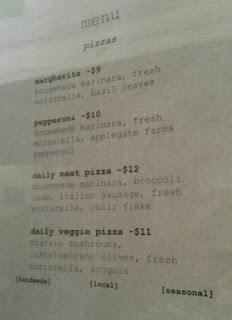 It's a simple pizza, but one that I generally use as a standard for all pizza places I head to. 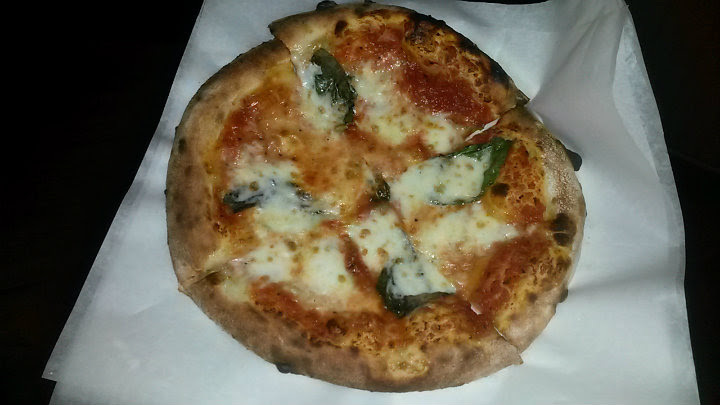 Good marinara, the right amount of basil, and a crispy-yet-airy crust. 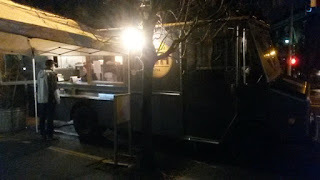 I personally would still add some sliced tomatoes on top, but this is a very solid spot if you're craving woodfired pizza.